From the moment you walk in,the stylish entry creates a sense of occasion and glamour. With a warm, sophisticated blend of fine textures and natural tones used to create a minimalistic style, it is a breathtaking space for all events where impressing your guests is paramount. 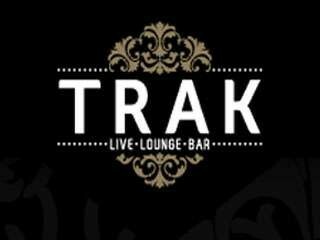 TRAK Live Lounge Bar can be yours for exclusive events for up to 600 guests.The floor space comprising of 4 well appointed bars which run seamlessly into each other, provides a spectrum of different areas to explore.